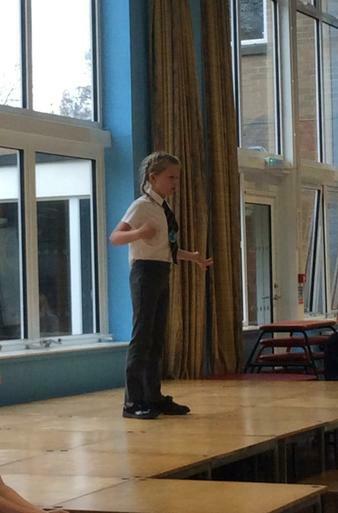 St. Mark's annual Speaking Out Competition was held yesterday. 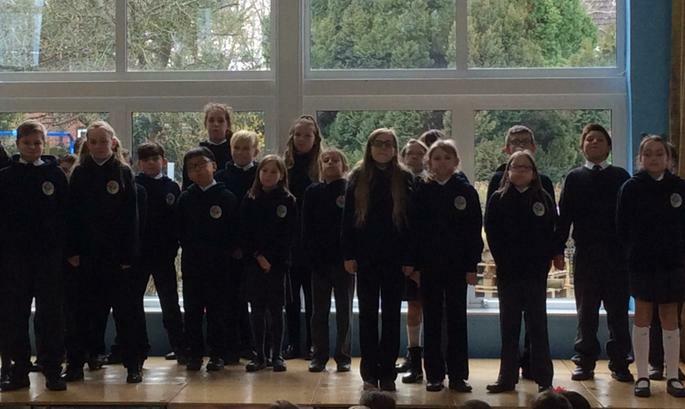 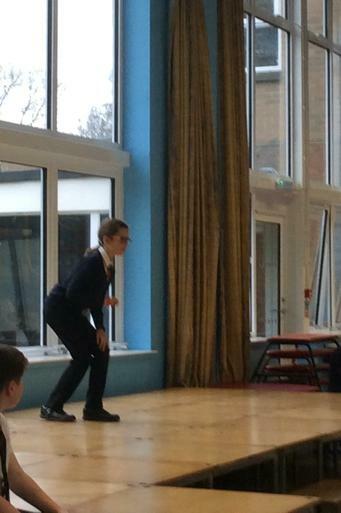 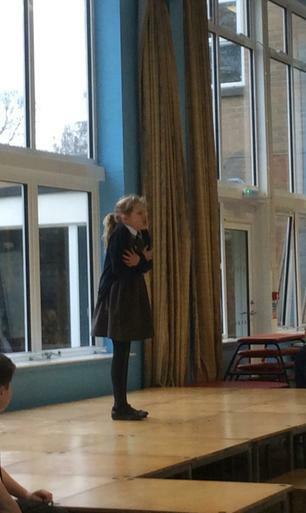 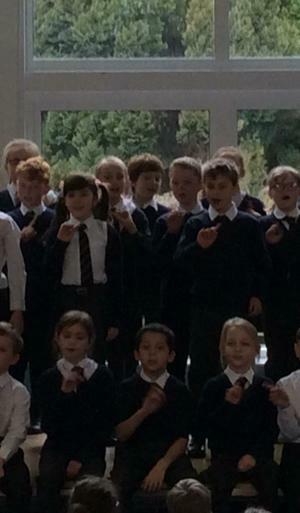 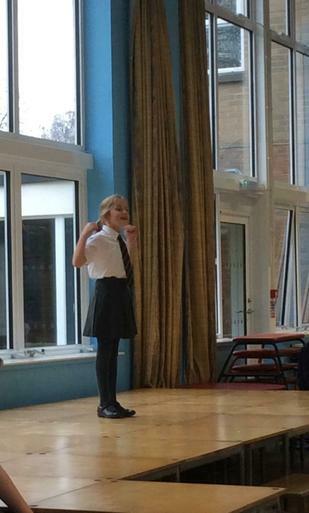 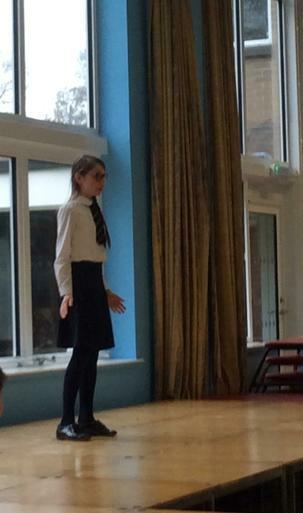 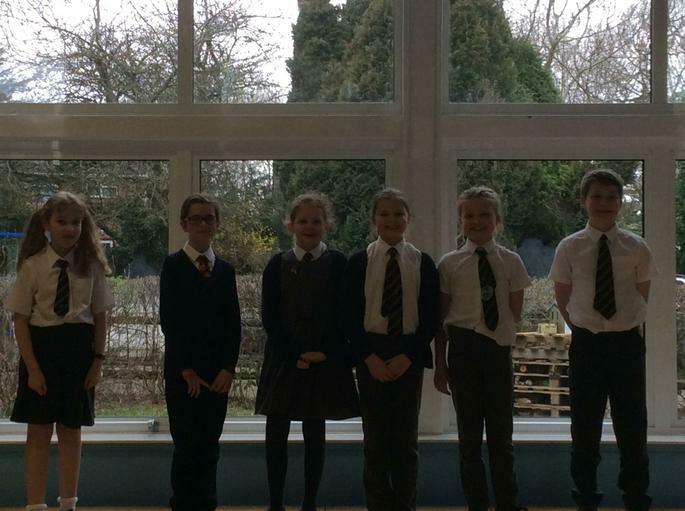 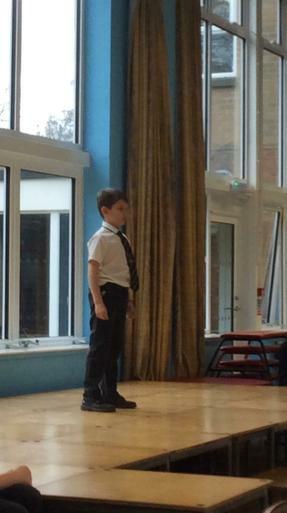 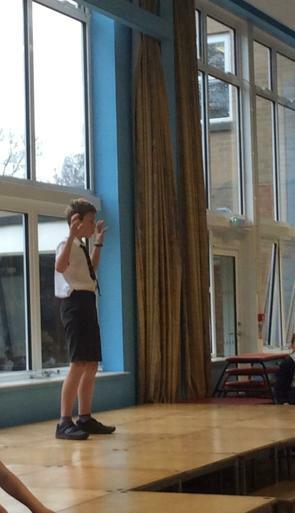 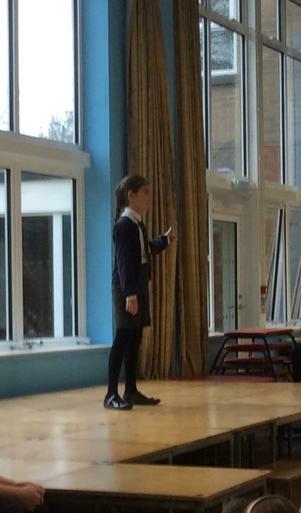 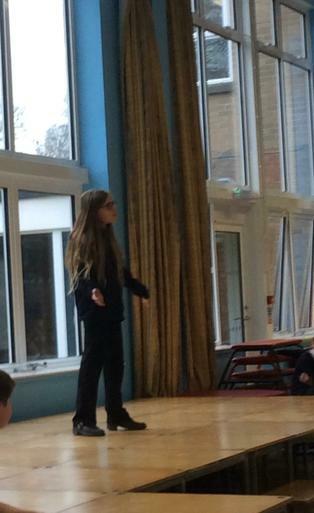 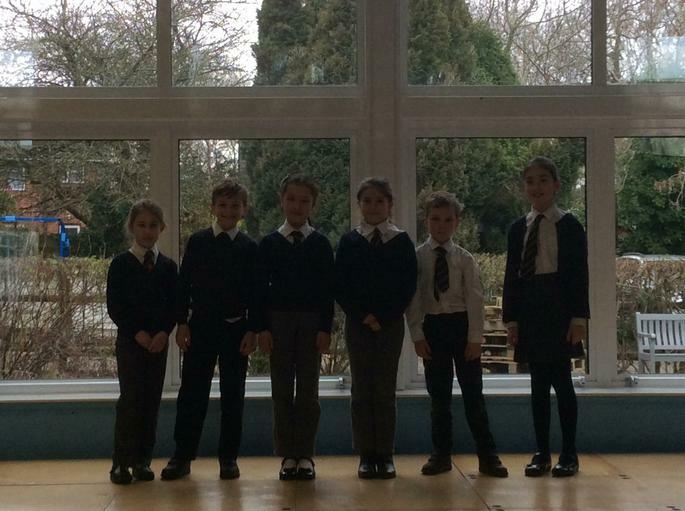 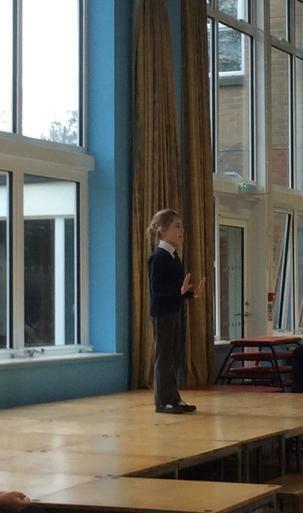 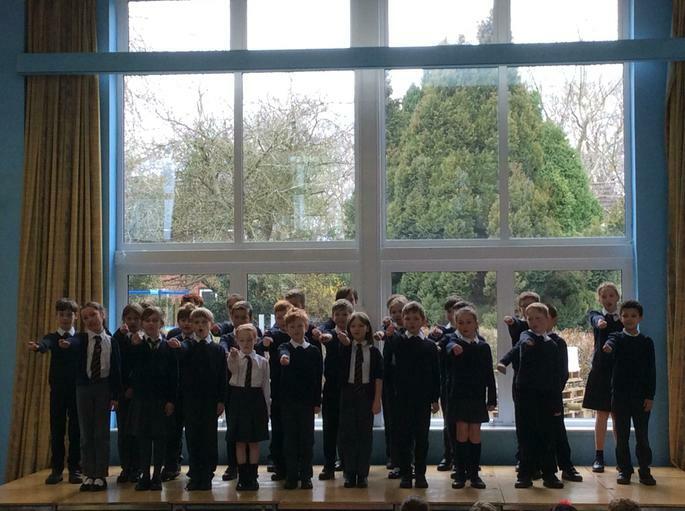 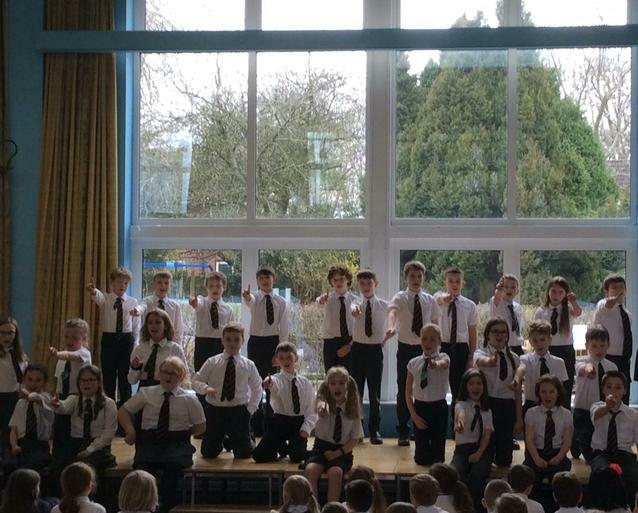 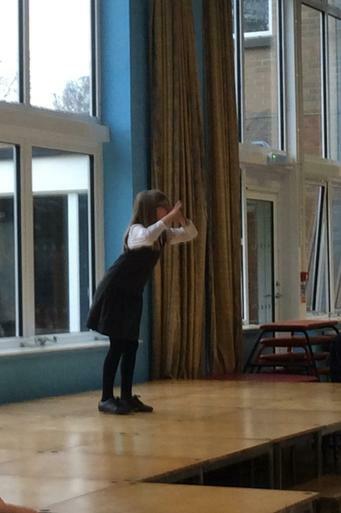 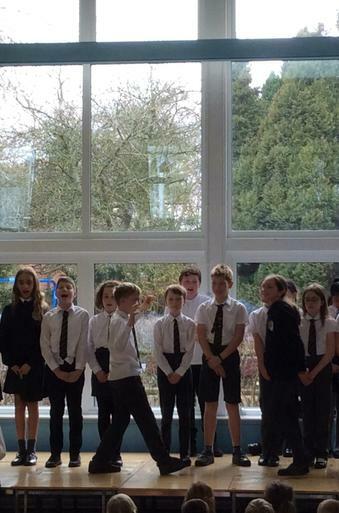 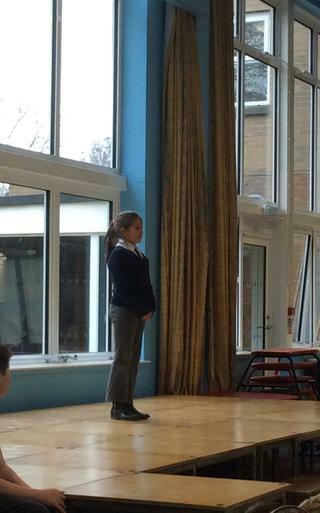 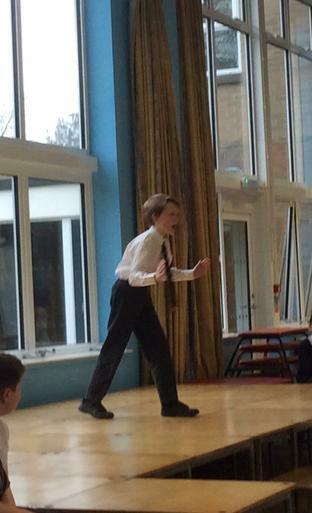 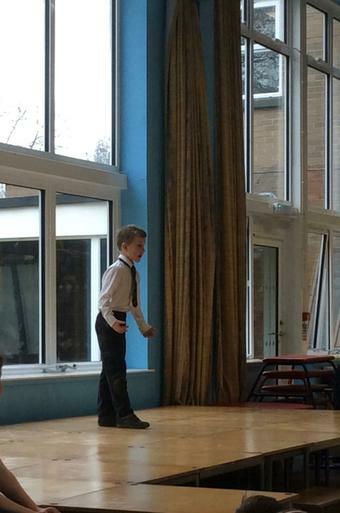 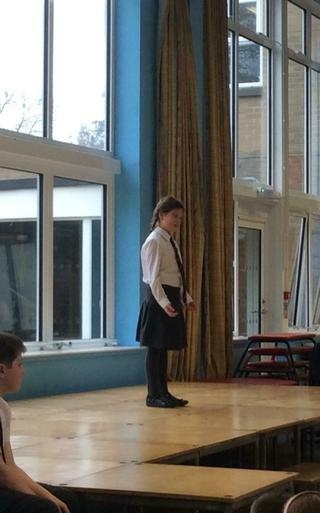 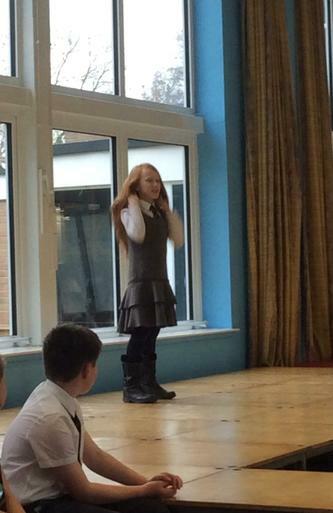 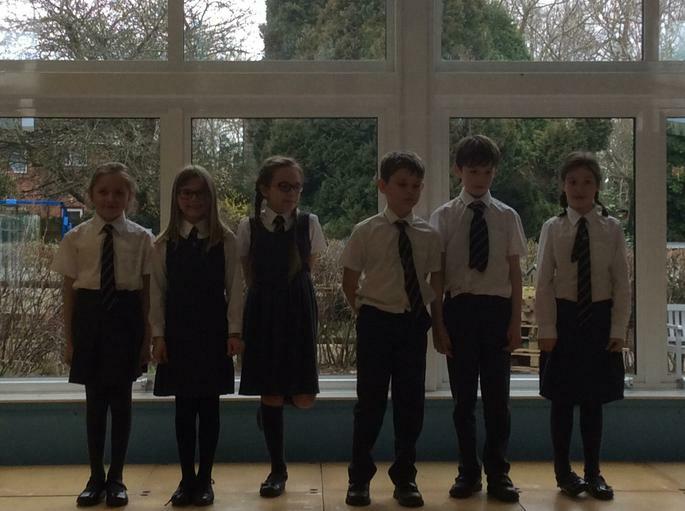 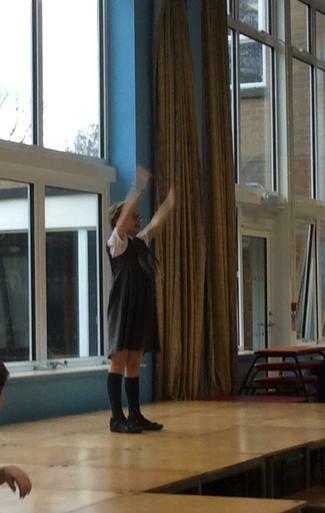 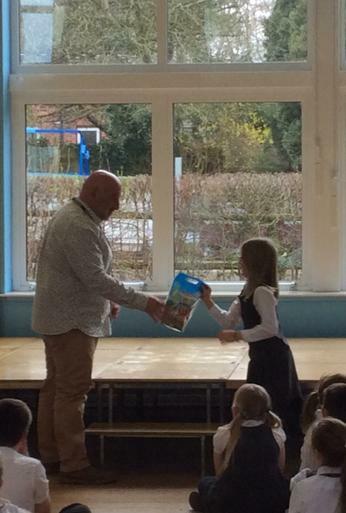 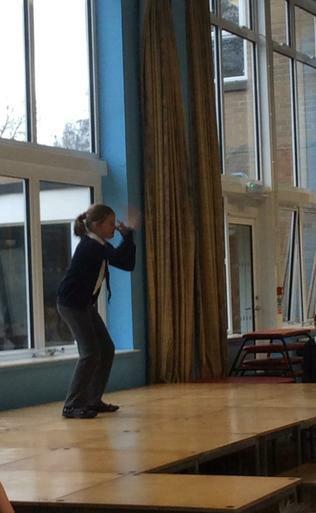 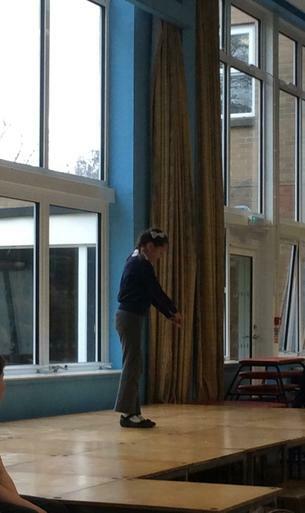 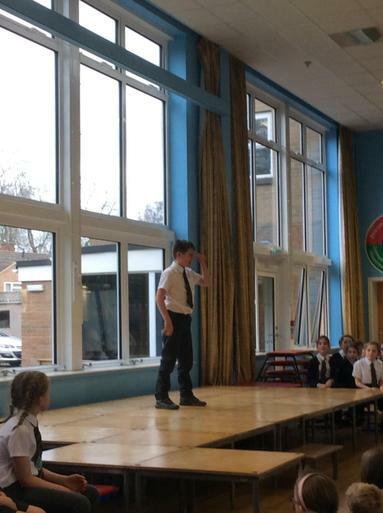 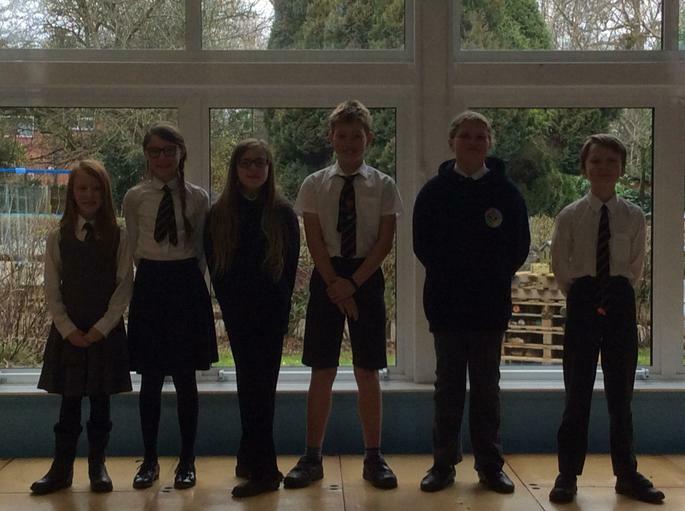 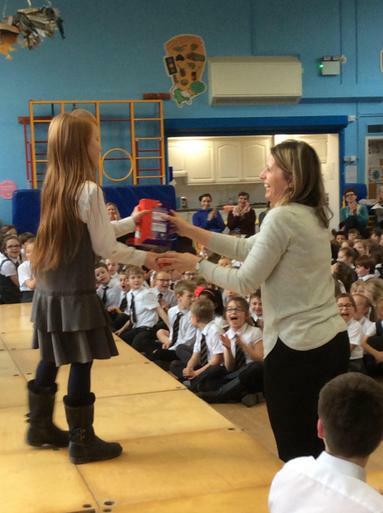 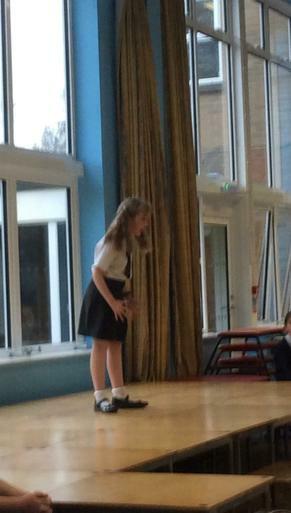 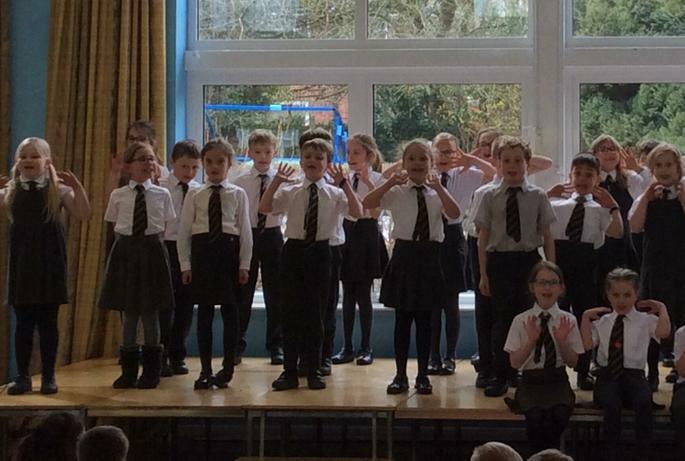 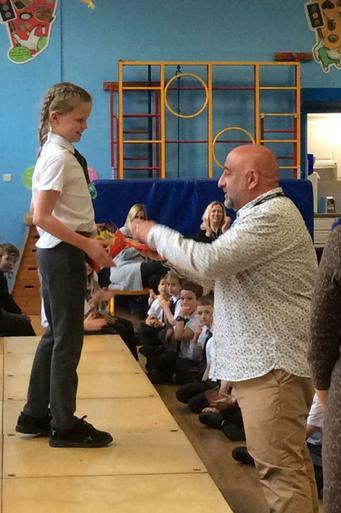 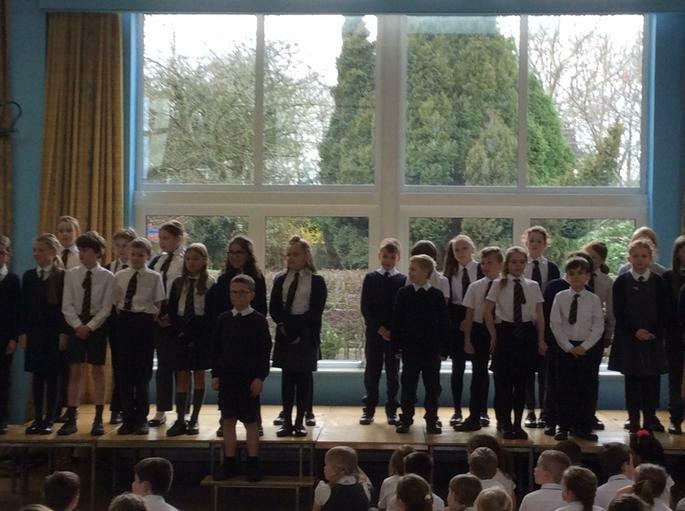 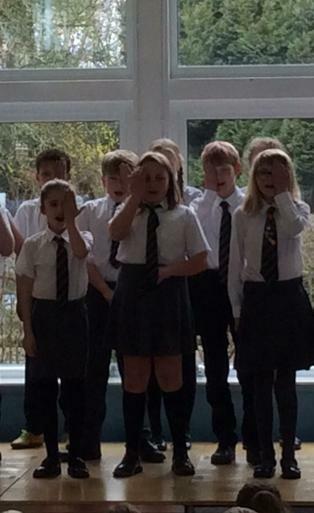 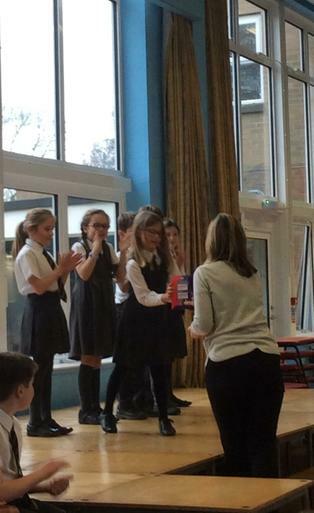 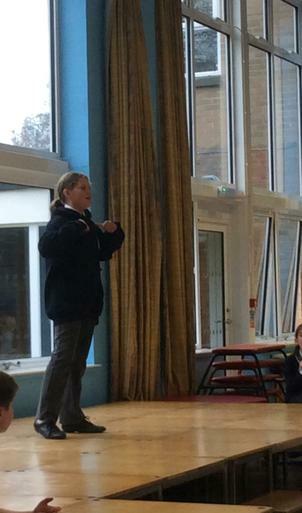 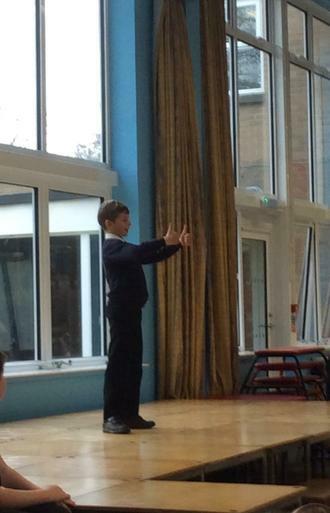 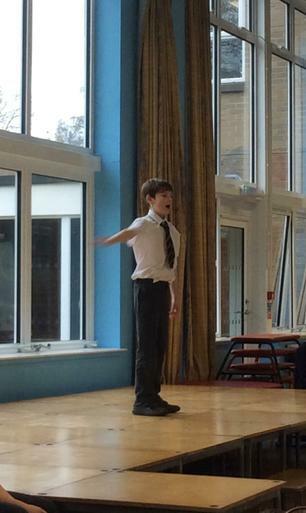 Six individual pupils from each year group performed poems chosen by them and then each class performed a group poem. 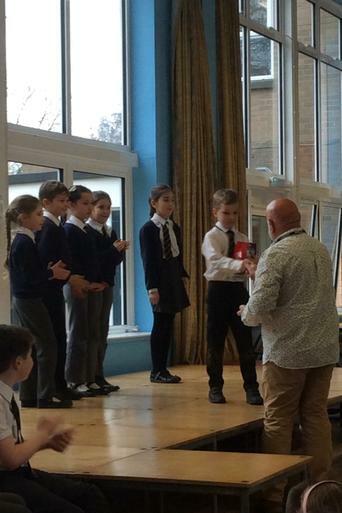 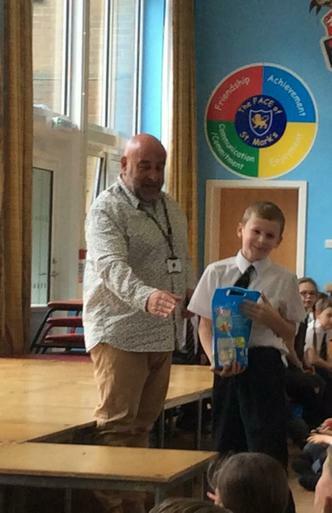 All of the children put in a fantastic effort and made it very difficult for the judges (school governors Andy Hill and Karen Morgan) to decide an overall winner. 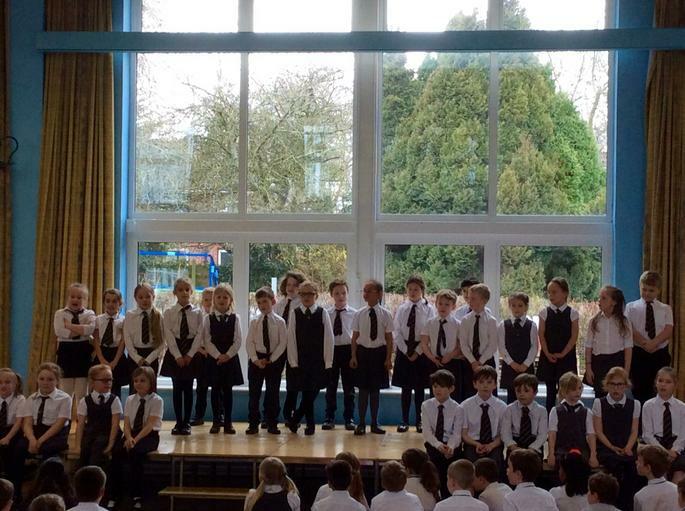 Well done St. Mark's, a thoroughly enjoyable afternoon.